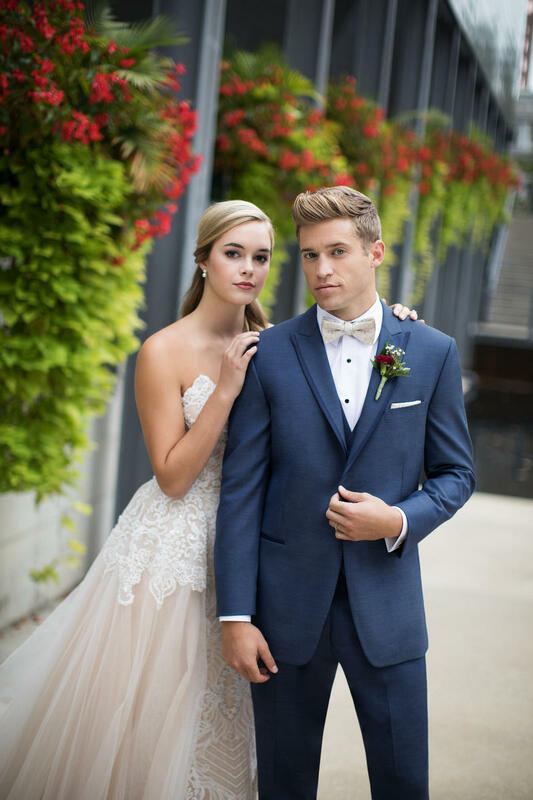 We do TUXEDO RENTAL from Jim's Formal Wear.Visit us in store for measurement, and consultation for style and color selection for your event. Do you have groomsmencoming in from out-of-town? 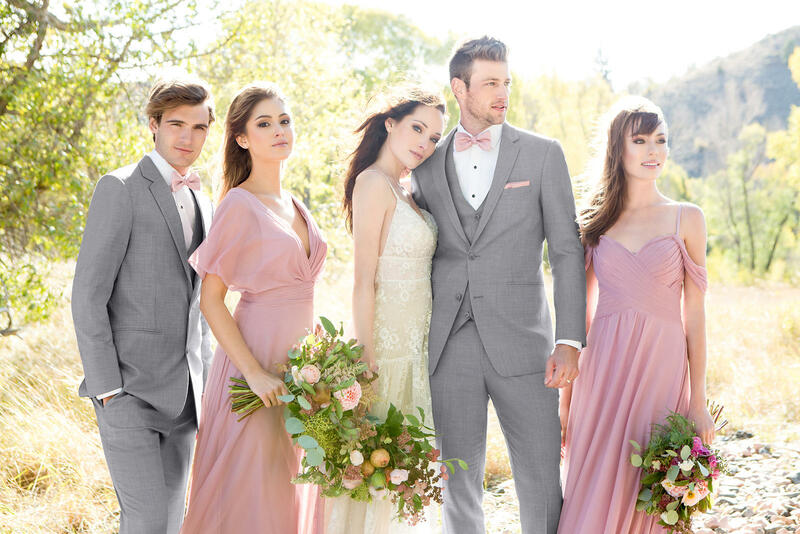 TusDirect gives you and your groomsmen the ability to have their tuxedo rental shipped to their address. Consult withus for more details.